A long-time fan, I've been playing the Pokemon games since they were released. Originally, we began with 15 elements. Soon after, Dark and Steel types were added, and many years later, the Fairy element emerged. 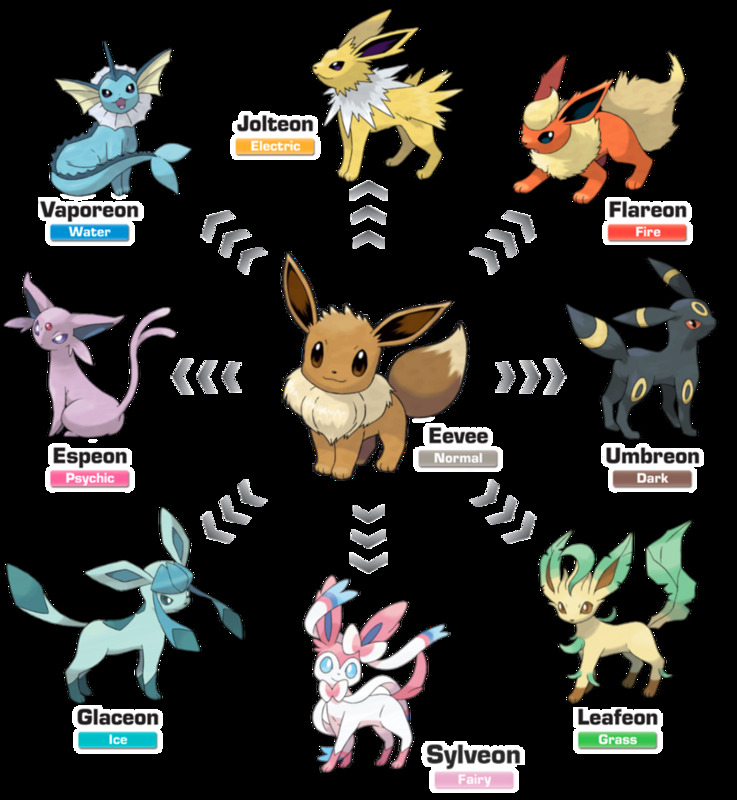 Each Pokémon can have either one or two attributes depending on their biology, and their combination determines their vulnerabilities to certain attacks. Fire beats Grass, Grass trumps Water, Water douses Fire, etc. However, some Pokémon receive baffling elements that contradict their nature. Don't believe me? 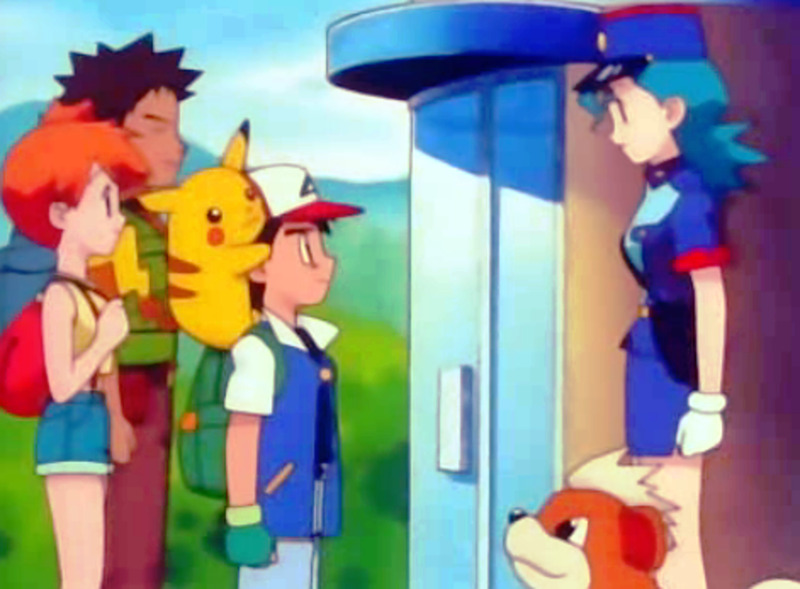 Let's countdown the top ten mistyped Pokemon! 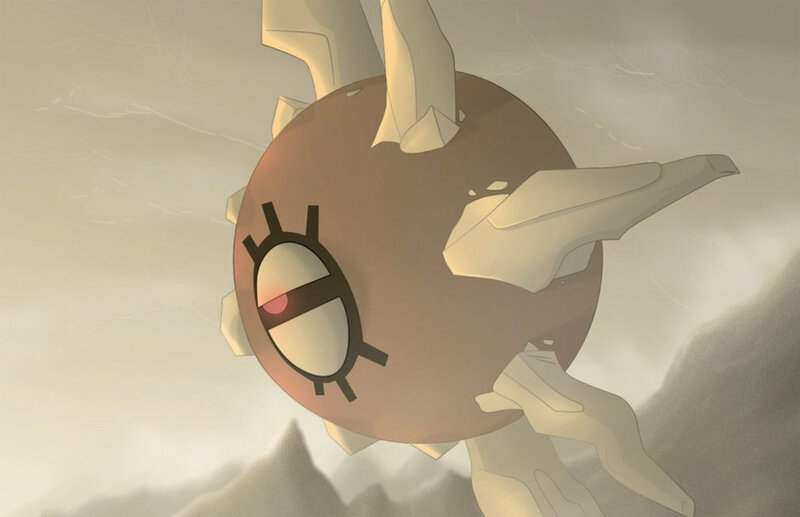 Our first creature, from Generation 3 and the Hoenn region, is Solrock, a dual Rock and Psychic type. Solrock should obviously possess the Rock attribute, but there seems to be a superior choice for its second type instead of Psychic: Fire. The Pokedex entries state Solrock "releases intense light and heat" and "absorbs solar energy". It also learns the Fire move Fire Spin. Perhaps it's given Psychic to explain its levitation, or to match its otherworldly space origins, but due to Solrock's solar nature, why not Fire? Next, Samurott, the final form of Oshawott. 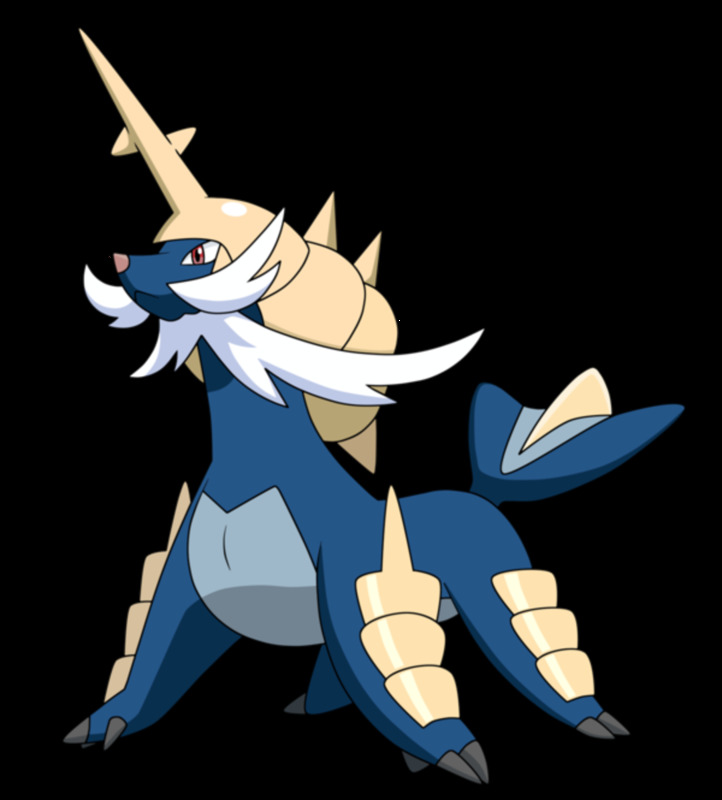 Samurott and its past evolutions are all of the Water element, certainly fitting its otter-like form. However, it seems the Steel type, commonly associated with blades and tough bodies, also fits Samurott. Samurott's physical attack and defense scores are its highest, like most Steel Pokémon. 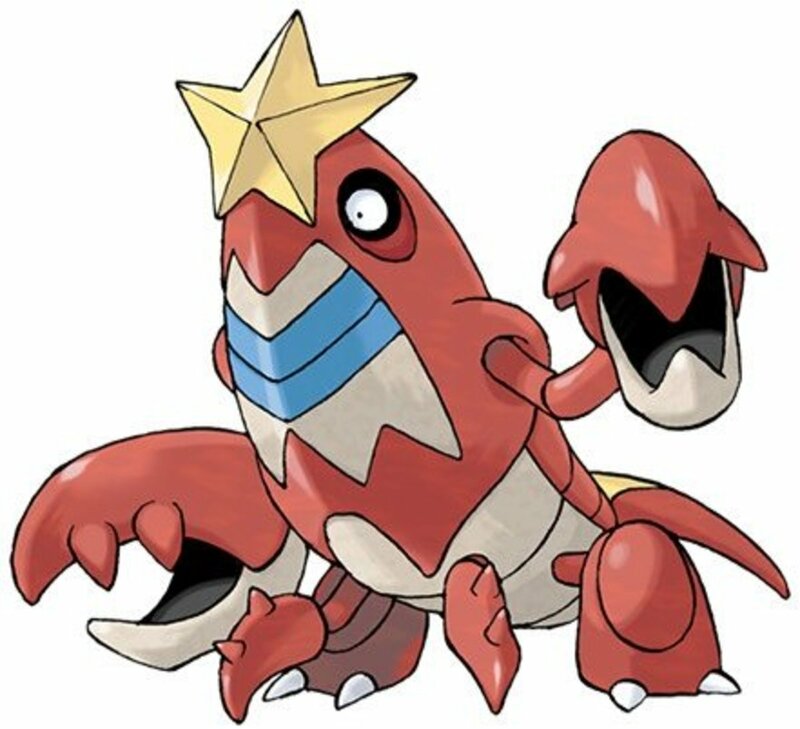 Plus, its Pokedex entries mention almost nothing about aquatic attributes; instead focusing on its armor and "seamitars" (swords it can draw and sheathe on its legs). Almost every Pokémon associated with swords or cutting is a Steel type, but not Samurott. 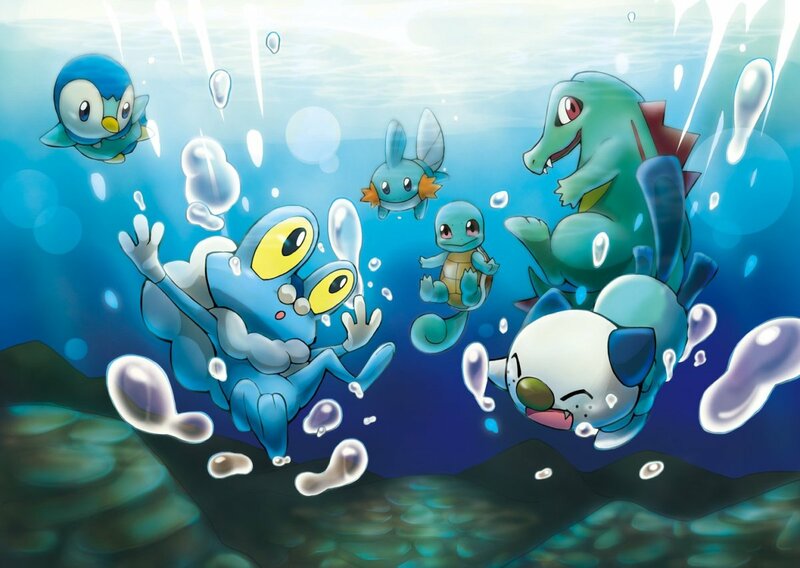 One explanation is that Generation 4's Water type starter, Piplup, eventually evolves into the Water and Steel Empoleon, and Pokemon's developers didn't want to use the same typing twice in a row. Then again, that didn't stop them with Generation 3, 4, and 5's Fire-Fighting starters; having two Water-Steels in a row doesn't seem bad comparatively. Regardless of the motive, Samurott certainly deserves a Steel element. Blissey's family tree are all pure Normal types, and up until Generation 6, I completely agree with this element. However, once Fairy was introduced, why not convert the Blissey chain to Fairy? This was done with other original Pokémon Clefairy and Clefable, so it's certainly not taboo to tinker with old monsters. Also, fellow classic Pokemon Jiggypuff and Wigglytuff kept their Normal category, but gained Fairy as a secondary type. Why not replace or add this type for Blissey? 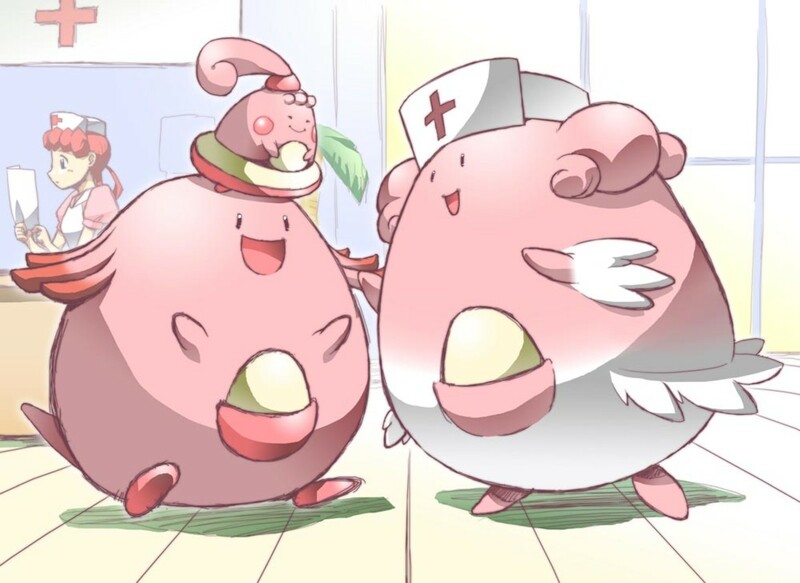 Its Pokedex entries even call Blissey "very compassionate", "unfailingly caring", and "pleasant to everyone", all characteristics of Fairy-types. Looking at this floating squid, can you guess it's two types? Well, it could be Water, seeing as it's a squid, or perhaps Flying, since it's floating. Heck, maybe even Poison or Fairy; it could wield poisonous stingers, and it looks innocent like Fairy types tend to. But nope, Inkay's a dual Psychic and Dark type. Um... why? Reading data from the Pokedex reveals that it uses flashing lights to dazzle enemies. However, it doesn't appear to brandish any telekinetic abilities (although it somehow floats), and it's not brutal like most Dark types; Inkay prefers to flee from foes. 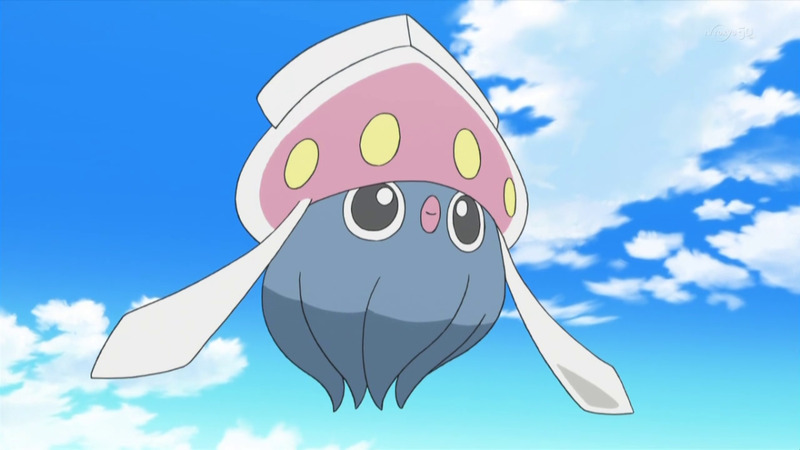 Its evolution, Malamar, makes more sense as a Dark/Psychic duo, appearing as a hypnotic and vicious squid, but Inkay's poorly-fitting types come across as little more than Game Freak laziness. Dragon-type certainly suits this fearsome Pokémon, but it seems strange that it doesn't have Rock or Ground as a second element. Check out one if its Pokedex listings: "It races through narrow caves, using its sharp claws to catch prey. The skin on its face is harder than a rock." 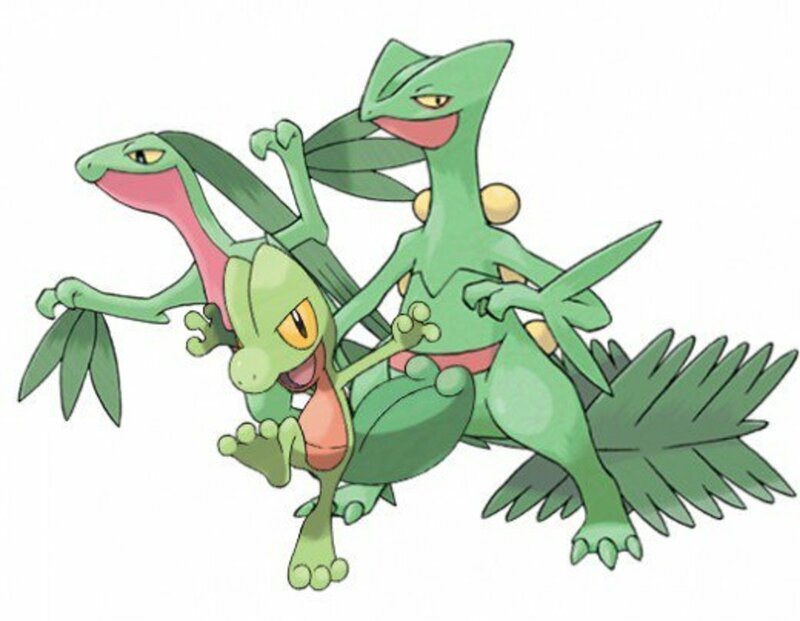 Say hello to Flygon, the Dragon and Ground type from Hoenn. Flygon's here because both of both its puzzling types. It soarthrough the sky, yet isn't Flying, but Ground. Huh, weird, although to be fair it lives in the desert, so maybe that one's not too bad. But a dragon? Bug seems far more fitting for this Pokémon. 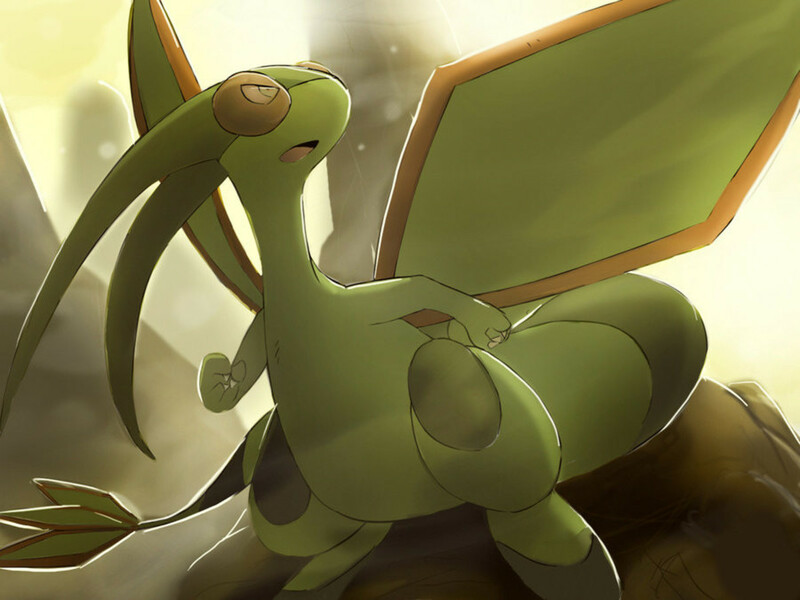 Flygon and its prior evolution, Vibrava, resemble dragonflies, creatures that have the word dragon in their names but are insects. Thus, wouldn't it make more sense for Flygon to be Bug? Still, Flygon was one of the first double-element Dragon types that wasn't Dragon-Flying, so I've gotta give it some credit for at least deviating from the set precedents. Still, a powerful third-stage Bug monster would have offered much more diversity, especially since Hoenn already introduced its third-stage Dragon (Salamence). Nostalgic fans may have seen this one coming. 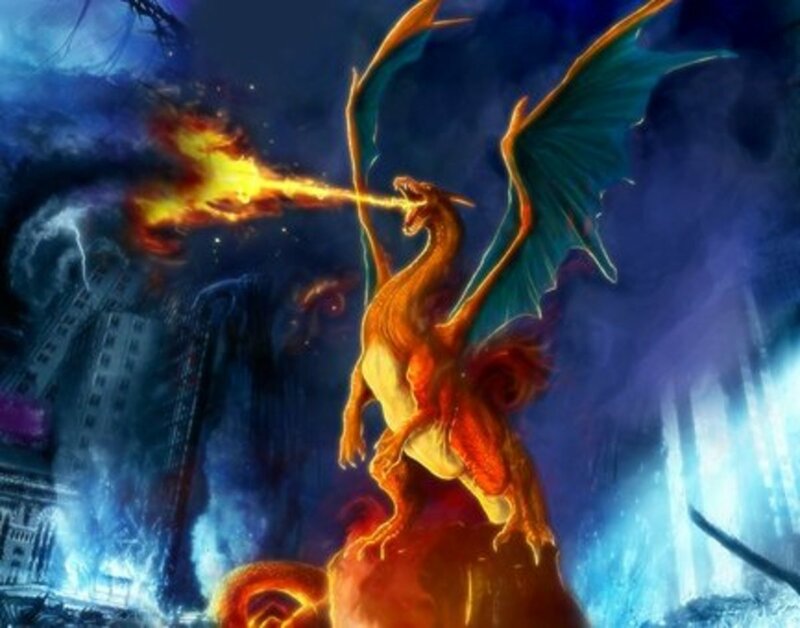 The original Fire-type starter, Charmander, eventually becomes the powerful dragon-like Charizard. However, for some reason, Charizard gains Flying as a secondary type instead of Dragon. I mean, yea, it has wings, but the dragon resemblance is just too much to pass up. 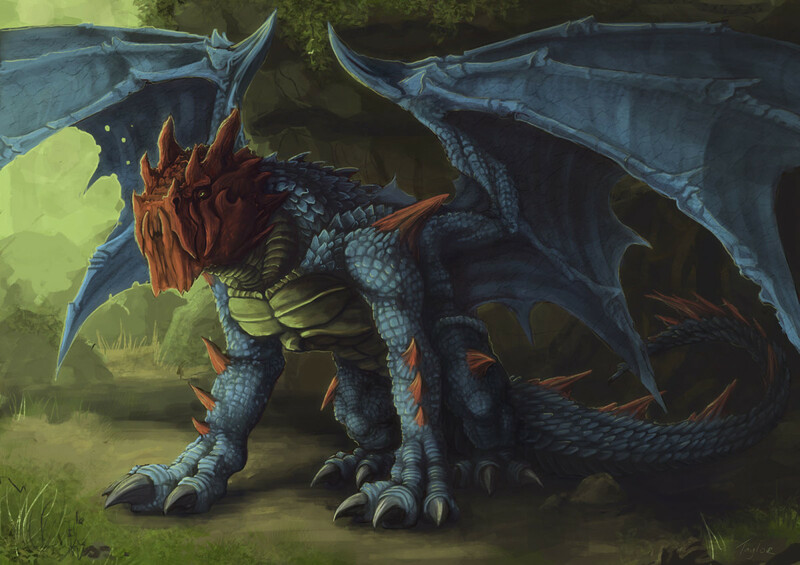 As is, we couldn't get enough of Charizard as kids; imagine how awesome it would have been as an actual Dragon Pokémon. 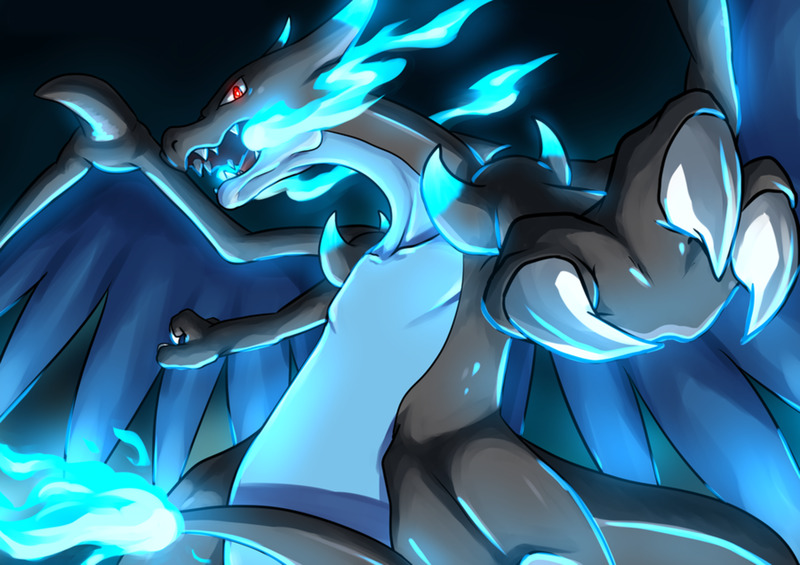 This definitely seems like a missed opportunity, but Charizard isn't further down our list because one of its two Mega Evolutions, Mega Charizard X, eventually rectified the issue, discarding Flying for Dragon (Mega Charizard Y retains the original element combination). Coming into third place is the walking snoz, Nosepass, from the Hoenn region. 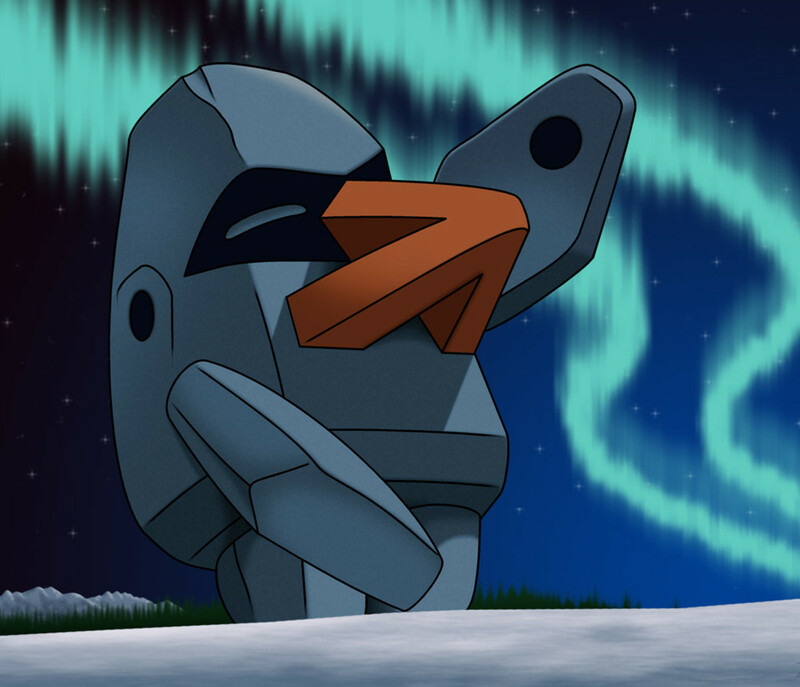 Nosepass is classified as a Rock type. Fair enough; however, Nosepass ought to have Steel as well, considering its magnetic nose. The Pokedex states "Its nose is a magnet. As a result, this Pokémon always keeps its face pointing north." Rewarding Trainers stubborn enough to level up a puny Magikarp, the intimidating Gyarados from Generation 1's Kanto region takes second place. A fierce battler of the sea, Gyarados lives as a Water and Flying type. Flying, really? 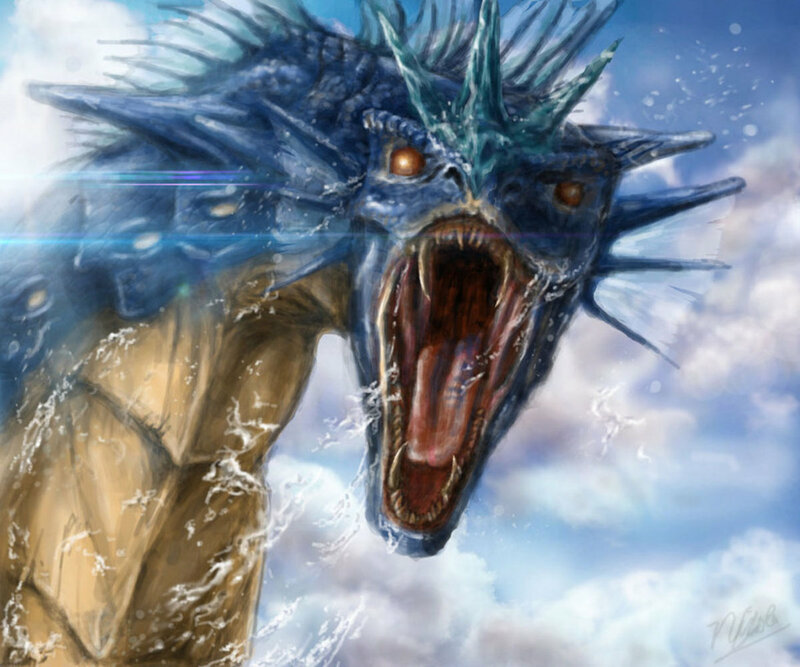 Why not Dragon; we've got ourselves a fierce aquatic Pokémon here. 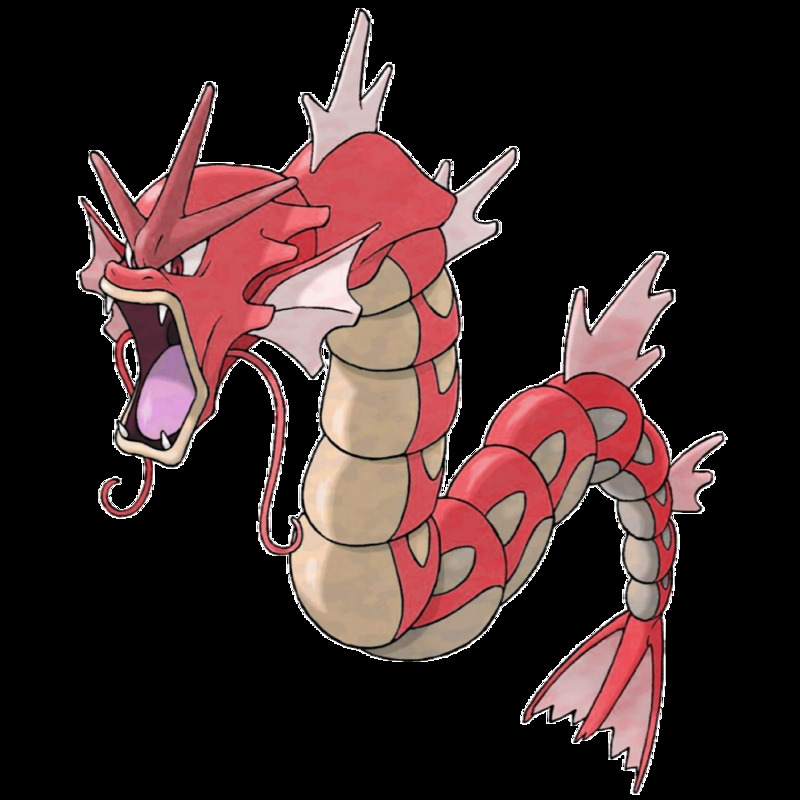 Gyarados resembles a Chinese dragon (no legs), and its Pokedex data states it can destroy cities and rampage for a full month. Heck, Flying doesn't even make sense; Gyarados can't fly! The only reason why Charizard and Gyarados aren't dragons is that Generation 1's creators wanted to reserve the Dragon type to the all-powerful Dragonite family. And Gyarados's Mega Evolution hardly helps, as it gains Dark (more fitting than Flying, granted), still lacking the Dragon attribute. Unfortunate, but at least Gyarados has its correct Water element, unlike some Pokemon..
Generation 2, you almost redeemed yourself from Blissey, but you didn't quite make it. 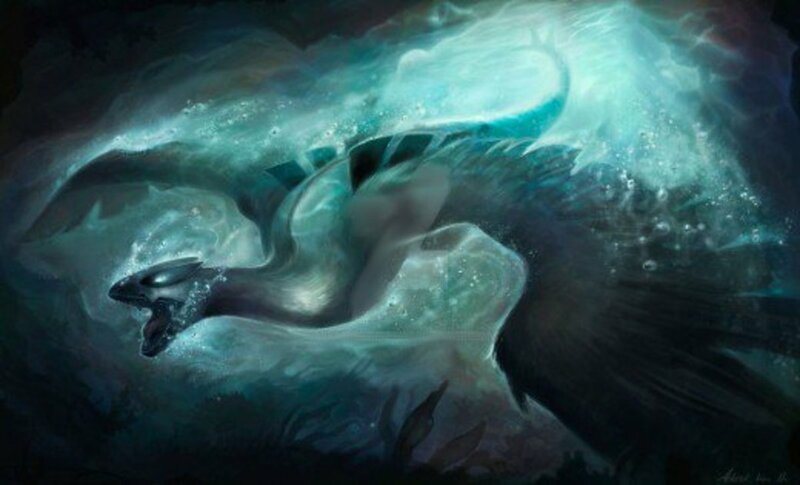 Lugia, the legendary guardian of the sea, harbinger of storms, underwater dweller... is a Flying and Psychic Pokémon. Flying makes sense, but Psychic? Why? The movie Pokémon 2000 depicts Lugia as having the ability to communicate via psychic abilities, but not a single Pokedex entry mentions anything of the sort (they focus on its aquatic territory and uncontrollable power). At the time of Lugia's creation, we already had Mewtwo, Mew, and Celebi as legendary Psychic Pokémon, but only Suicune was available as a legendary Water type; Nintendo wasted an opportunity here to diversify the legendaries. 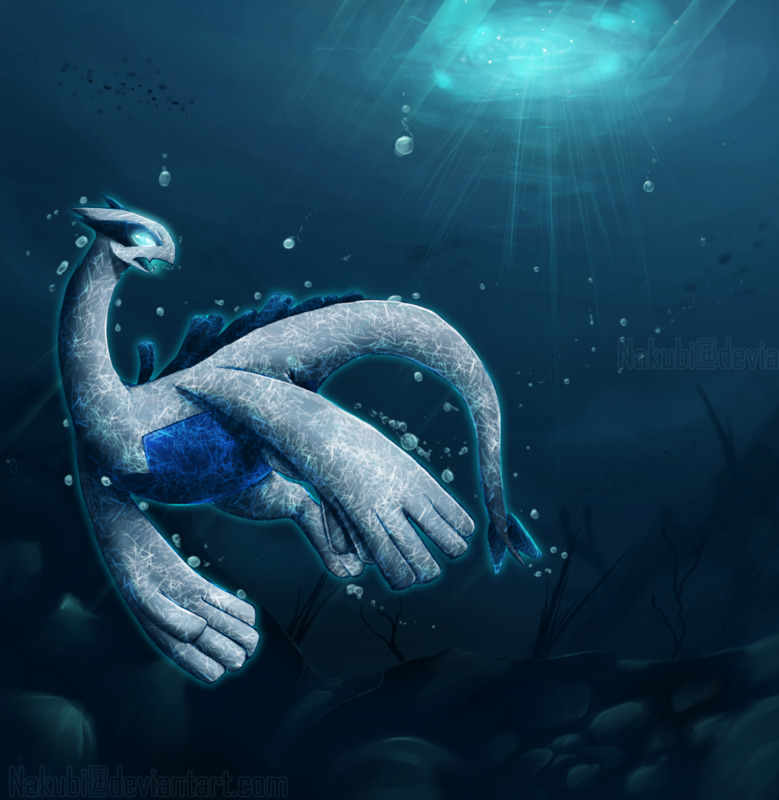 Lugia also learns two Water-element moves, one of which (Hydro Pump) was the strongest Water attack of its time. Plus, Lugia's counterpart, Ho-Oh, is categorized as a Fire and Flying Pokémon; Fire and Water oppose each other much more than Fire and Psychic. For these reasons, Lugia's type is the most baffling combination yet. Lugia may have an odd element, but it's still one of my favorite Pokemon, crazy typing and all. Gotta love that Aeroblast, after all. 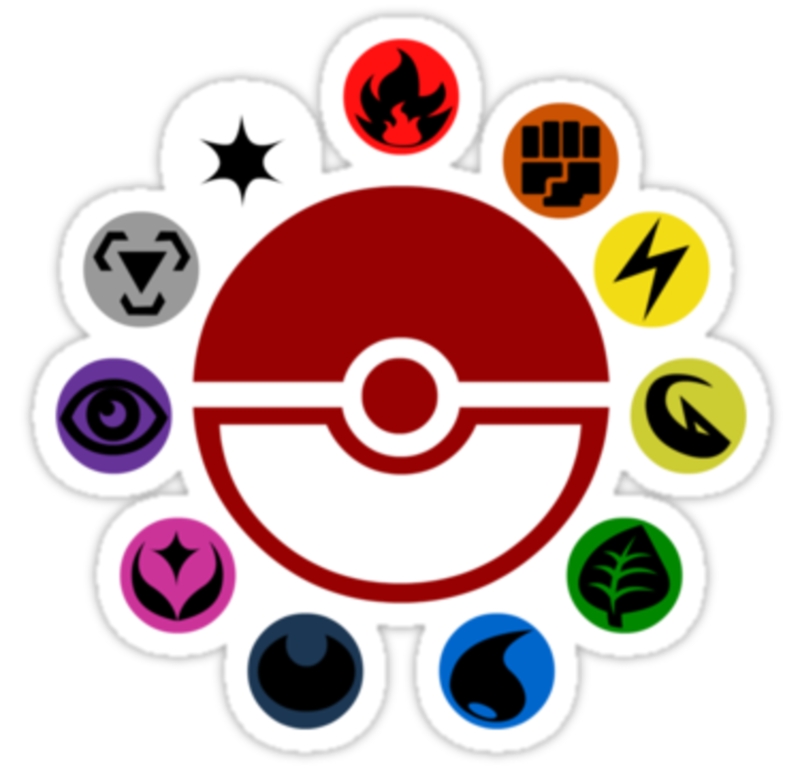 Which Pokemon's type (or lack of) perplexes you the most? I hope you enjoyed today's look at a plethora of strangely-classified creatures. Luckily, as Pokemon's popularity has increased, Nintendo has devoted more resources to balancing and spreading out their monsters, and we've seen a greater spread of elemental legendaries and properly-attributed monsters. Feel free to vote for your favorite oddball and I'll see you at our next Pokemon countdown! What are the most defensive Flying-Type Pokémon combinations? Skarmory's Steel addition is a nice combo. It lowers Flying's weakness against Ice and Rock to normal damage, and Flying completely negates Ground (something Steel is weak to), so they cover each other well. Do you think Cradily and Lileep are unique? They live underwater. The Rock/Grass combination was admittedly more unique (we have Rock/Water from Corsola and Grass/Water from Lotad). Why isn’t Altaria on the list? Its types are Dragon and Flying! I see where you're coming from; most dual Dragon types draw more heavily from their Dragon heritage (Dragonite, Salamence, etc.). However, with Altaria, it more takes from its Flying element, but Dragon is still present with its majestic nature and mountain dwelling.